Beverley — A Market Town Well Worth the Visit! 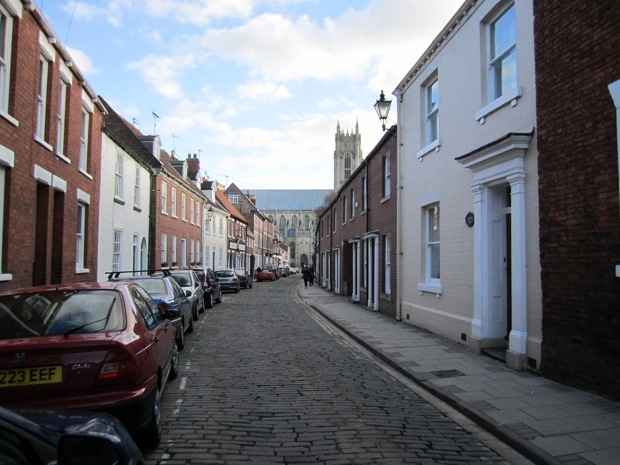 Beverley is a really lovely Market town tucked away in the East Riding of Yorkshire. This area of the country is often overlooked but makes a beautiful holiday destination. Situated eight miles from Hull and near enough to visit the historic city of York and seaside town of Bridlington for the day, a trip to Beverley is a great choice for a few days away. A trip to East Yorkshire is a fantastic opportunity to rent a holiday cottage from Web Cottages and get out and enjoy what the area has to offer. Being a traditional market town, Beverley has a great market in the central square every Saturday and a smaller one on a Wednesday. This is a lovely place to pick up locally grown and produced foods. If local food is your thing, a trip to Beverley to the annual food festival in October is a must. With around seventy stalls, demonstrations and entertainment this really is a food loverís dream. If you are a little peckish or in need of a nice cold drink, Beverley has loads of cafes, pubs and restaurants to choose from. Locally known as ëNellies,í The White Horse Inn is a really old fashioned pub that even still uses gas lighting. It really is like stepping back in time! If you fancy treating yourself, Whites Restaurant in Beverley is a lovely place that serves locally produced homemade food made by a local chef. When walking around Beverley take in the interesting architecture, especially the North Bar, one of the old gateways to the town. This bar is thought to be the earliest surviving brick gateway of its type in the UK and itís quite surprising to see the traffic squeezing through it. 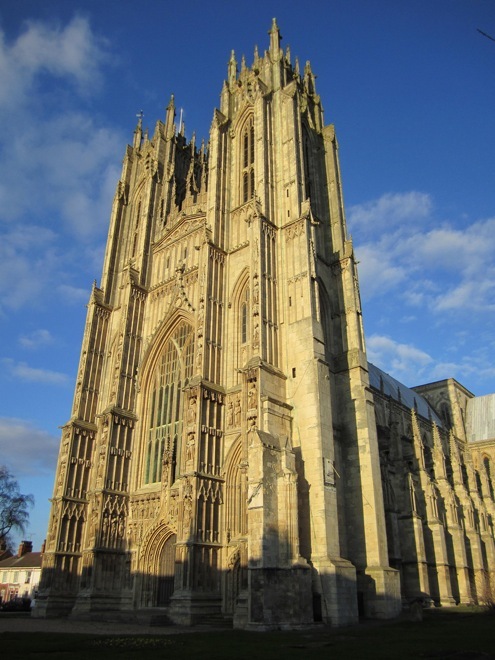 The Beverley Minister is another stunning building and is said to be the largest parish church in the UK. This grade one listed building is truly spectacular both inside and outside and visitors can embark on a tour of the minster to see its full glory. If the weather is good, a trip to Beverley Racecourse is a great day out. The racecourse has been holding races for over 300 years and with race days happening all through the summer, it is difficult to imagine a better day out that watching the horse races, whilst enjoying a picnic with friends. 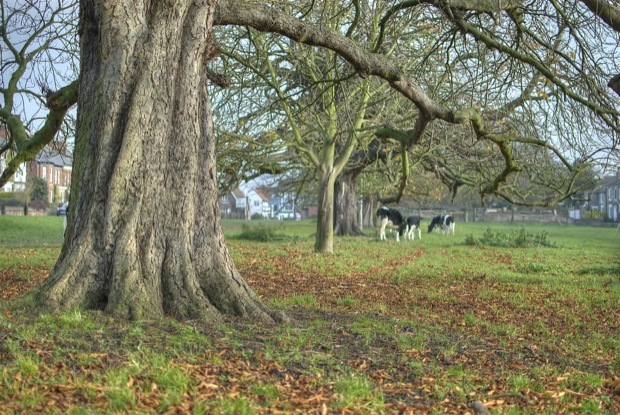 If something a little quieter is your thing the Westwood is an area of open pastureland on the edge of Beverley. You will find cattle and sheep grazing on the fields as well as lots of people walking their dogs and going for an afternoon stroll.